For over 28 years local owners have built a solid reputation as one of Melbourne's most trusted Appliance Repair Companies. Bryan Capritta believes that a good reputation and consistent service will reap bigger profits in the long run. There are no corners to be cut. All our technicans are factory trained. 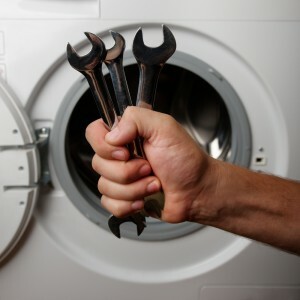 This means a professional will be repairing your appliance.